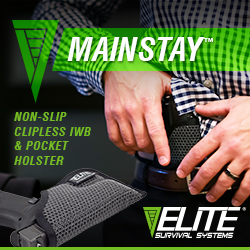 (Greeley, PA) – (ArmsVault.com) – Kahr Firearms Group, a leader in innovative firearms design and manufacturing, is proud to be a Bronze Sponsor of the 40th Anniversary NRA Bianchi Cup to be held May 23-25, 2018. 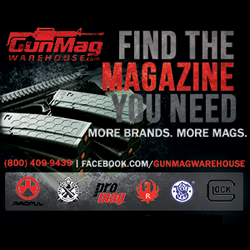 Kahr Firearms Group is honored to show support for this prestigious and established competitive shooting event. 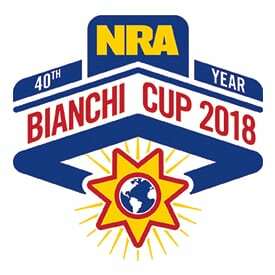 The NRA Bianchi Cup is the second longest running pistol championship in the world. 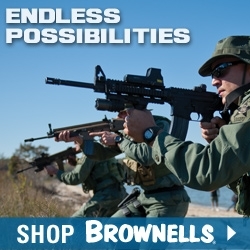 Held at the Green Valley Rifle & Pistol Club in Hallsville, Missouri, this event promotes high accuracy shooting skills and mental discipline, and is considered one of the most difficult pistol championships in the world. The Bianchi Cup is the NRA National Action Pistol Championship event where shooters must compete in four courses of fire over a three day period: The Practical Event, The Barricade Event, The Falling Plate Event and The Moving Target Event. 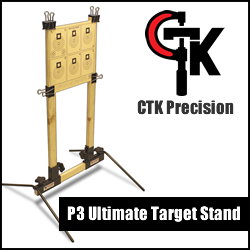 Competitors will shoot with strong and weak hands and from standing and prone positions throughout various stages of the events. For more details or to register for the event, visit http://bianchicup.nra.org/. For more information about Kahr Firearms Group products visit www.kahr.com, www.magnumresearch.com, www.auto-ordnance.com or www.customdeserteagle.com. For press inquires contact Monica Arnold at pr@blueaugust.com. Or Instagram.com/Auto_Ordnance, Instagram.com/KahrFirearms, Instagram.com/MagnumResearchInc, and Instagram.com/OutlawOrdnance.